First Reiki consecration is over and so directly from the burial place of Mikao Usui. Sensible person can find Reiki symbol over his burial place. This is a specific object which could be perceived only by oracular techniques gained in the brain by regular repetition. You can connect remotly to that symbol if you reach proper state of mind. I have sufficiently described how to achieve stave of mind in previous articles. Alternatively I can connect you on the distance without having to be physically present in one room with me. Reiki object over the grave Mikao Usui equals Reiki I. 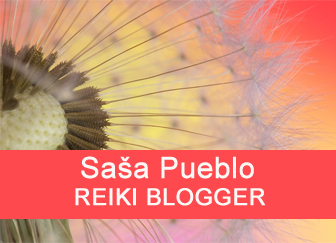 You do not achieve Reiki symbol from Sasa Pueblo but from the burrial place of Mikao Usui and this is the unique approach. 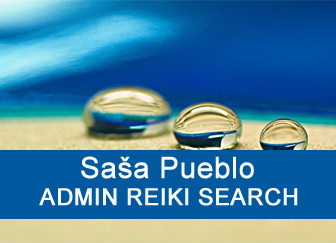 There isn´t needed another line of Reiki masters. We go directly to the source without any changes in copied symbol over Mikao Usui grave which accompany the transfer of character from one person to another person. Someone unknown gave Mikao Usui Reiki symbol. This symbol was given to Chujiro Hayashi and he gave this Reiki symbol to Hawayo Takata who gave it to another Reiki persons and they turn on and on. We examined Reiki symbol Hawayo Takata which is over the burrial place and this symbol showed a shift into the navel area and it is not the same as at the grave of Mikao Usui or Chujiro Hayashi. This shift is actually something different than original Reiki. So Hawayo Takata unknowingly changed the original Reiki to a different kind of Reiki. The reason could be any inherited disease of the brain and too strong abdominal brain and in this abdominal area she had more neurons than conventional standard individuals. And so here is strongly suspected that line of US Reiki is not just what Mikao Usui has left behind. I personally respect Hawayo Takata, but we will not share the way of practicing Reiki she did, because it is a diversion from the original tradition. Moreover, Reiki symbol which I describe here and which is in the navel area and hence abdominal brain in small and large intestines, makes some significant problems. It ravages neurons and reduces healing effects. Rather, we would say it’s a way to relax with Reiki. But we move our Reiki research further based on knowledge of the prehistoric metallurgy and iron meteorites as a base to production samurai swords. These metallurgical techniques have been preserved up to this day and even today some swords and some side arms are manufactured using metallurgical iron. Other nations also used metallurgical iron for weapons and ceremonial objects. But only in Japan was strongly practised samurai tradition and their meteoritic swords. But not only this. Samurais were often special trained. Japanese historical esotericism is more or less in hands of samurais. For example, Samurai battle suit is actually preserved shamanic practice of shamanic bones or wood clothing. This tradition was preserved deep almost to First World War. But that’s just on the edge of this issue. So here is the samurai tradition and their swords made from meteoric iron. It’s standard procedure for prehistoric metallurgy. This is fast and can be only the access to the ferric rude. In the Japanese tradition everything about the cosmos is clear and obvious. Samurai during his life constantly practicing, struggling and wear something made from meteorites and this is his sword. Deep psychic connection to meteoric sword. Sustained dynamic activity with the meteoric sword. And that’s something we need. Although Reiki symbol of Mikao Usui and Chujiro Hayashi has a great quality, characters above samurai burial places are many times stronger than that of Reiki founders. 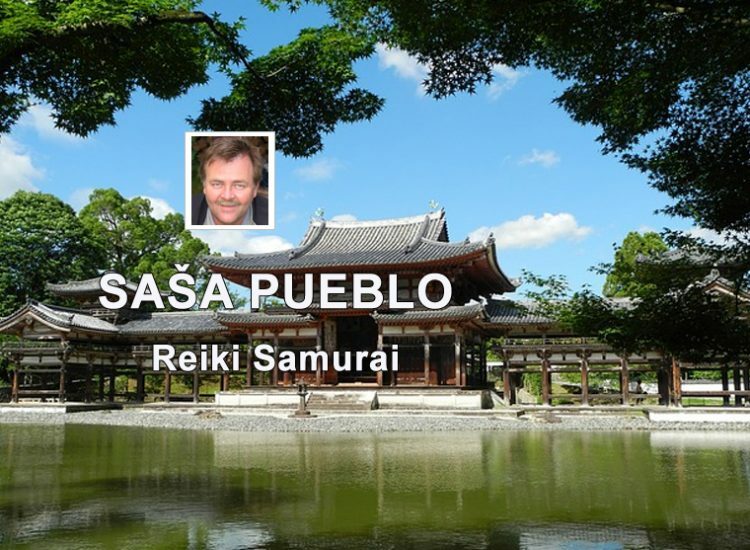 Therefore the attention of Sasa Pueblo stopped at samurai’s tombs which by the way are still in Japan in high esteem. It is better to look for graves of less affluent samurai. Decisive criterion is how dynamically and how often samurai used his meteoric sword. 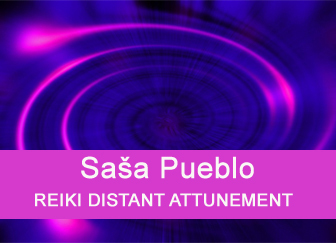 Sasa Pueblo has connected his consciousness at the distance to a samurai grave and copies to his system Reiki symbol which appeared on samurai graves. And it was a nice surprise. Samurai symbol resembled Reiki symbol Mikao Usui. This was an object at the size of a tea plate and some small transparent spherical formations. But their dynamics shows at least 200 time stronger intensity. 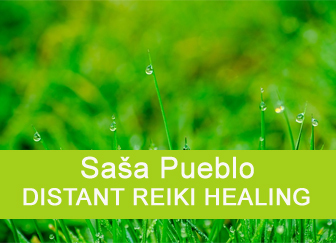 Sasa Pueblo examined new copied symbol directly in his healing therapies. Number or Reiki treatments increased 2 times during one day and interventions into neurons also increased. 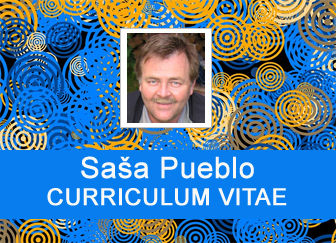 In principle, Sasa Pueblo doesn´t copy Reiki symbol to other persons but he bridges the psyche of the person to the grave of Reiki master with the strongest Reiki symbol. From now on we call this Reiki symbol Samurai Reiki. Deep respect to samurai tradition left behind such unique Reiki symbols of Japanese samurais.